I am the laughter of children at an afternoon braai. I am the whistling Muscoby duck at dawn. I am a warm mocha java from Mugg & Bean. I am a roaring home crowd at the Montecello Clubhouse. I am fields of egoli grasslands. 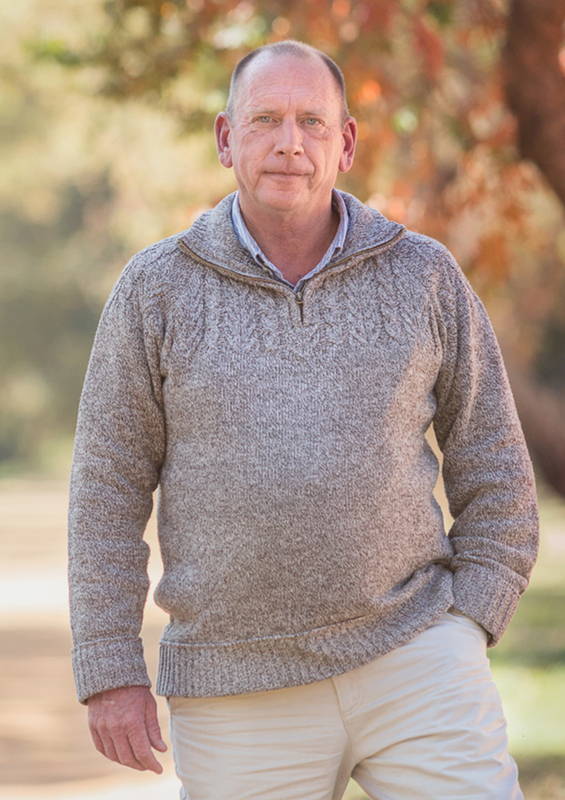 I am Midrand Lifestyle and Country Agent, David Marais. I am David Marais, and together with my business partner, Claudia Lauth, we are award winning estate agents with Pam Golding Properties. We specialise in country properties and upmarket secure estates in Midrand and Southern Centurion. Prior to my career in property I was a distinguished entrepreneur in the building and transport industry in various capacities. This background expertise allows me to identify and provide informed advice to both buyers and sellers over the condition of properties, and effectively defining economical solutions to overcome defects or home improvements. My commitment goes beyond the standard customer satisfaction exceeding every expectation. I am dedicated to providing the highest level of service. My extensive experience in real estate for the past 13 years with Pam Golding Properties, combined with my integrity to provide you with the highest levels of service, has awarded me with Gold Club Agent 5 times. When I am not focused on selling or finding your dream home, I combine my love of fly fishing and travelling to “off the cell reception map” destinations, such as the Kalahari, rural Wild Coast, northern Mozambique and recently South Luangwa with my partner. Preparation and planning not only goes into closing a sale but is extended into my love of fly fishing and travel, tying my own flies and improving my own vehicles. Providing the best level of service, sharing my expertise and professionalism, results in everything falling into place.